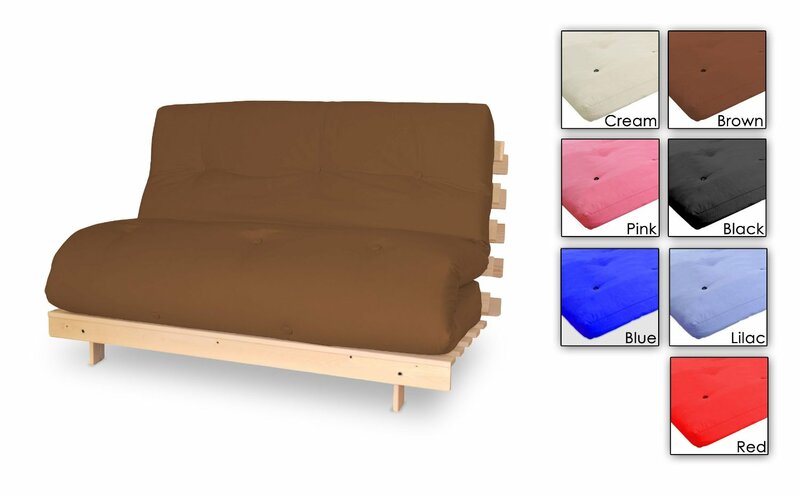 The 2 Seater Futon Sofa bed is a practical and attractive futon, that’s ideal for both seating and sleeping. 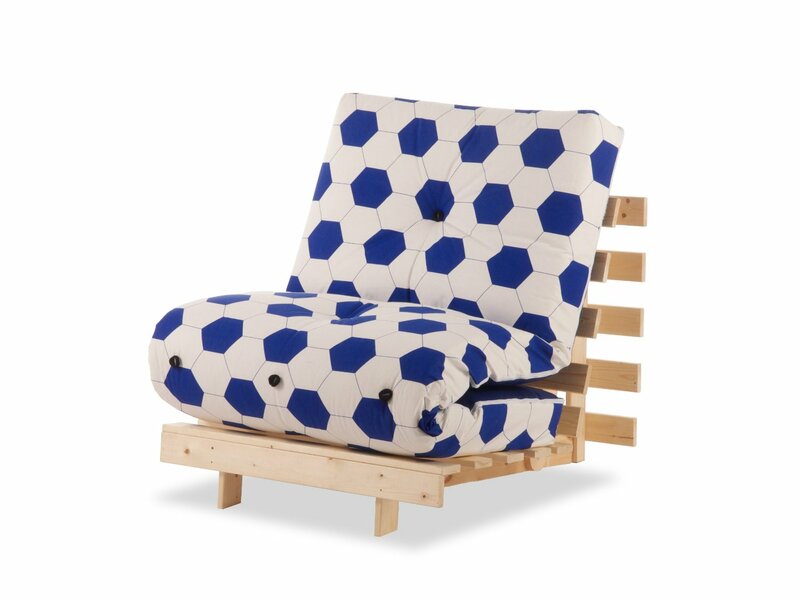 This futon features a strong Bi-Fold wooden frame that easily converts down to a double bed. 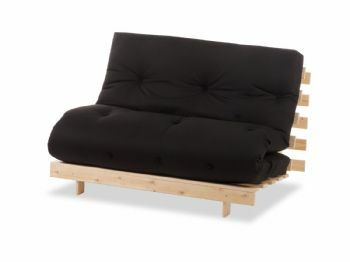 You can save space when using it as a sofa as the structure easily folds together with its durable hingles. 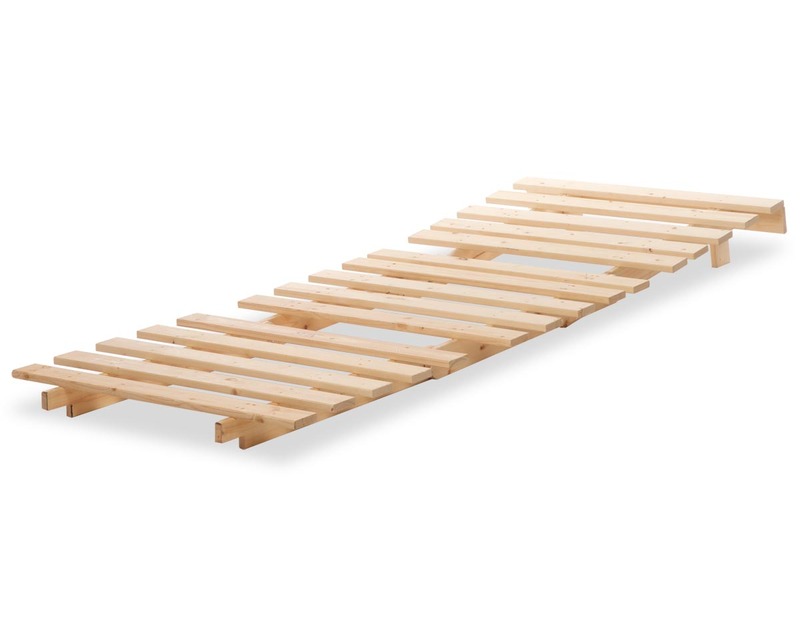 This product comes flat packed for quick and easy transport. 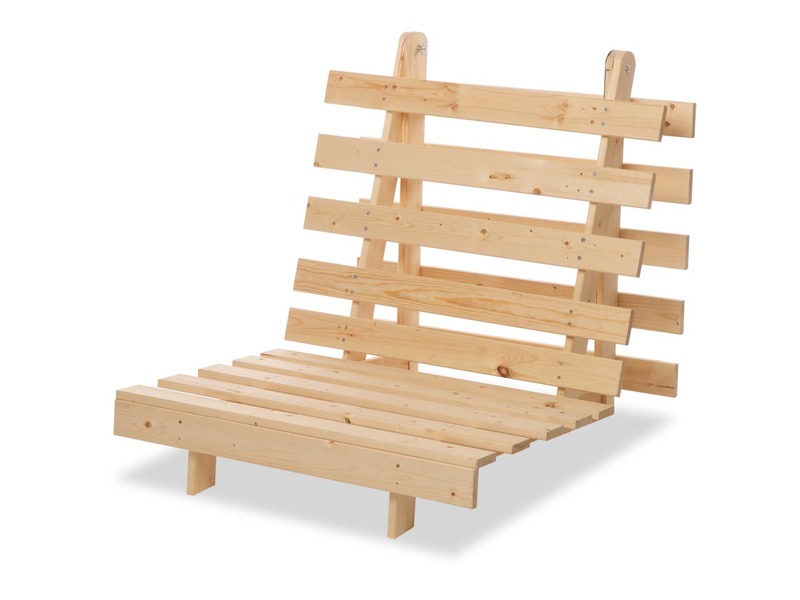 This will require assembly and fixtures whic are included with the product.